Each year farmers all over the country, as well as backyard gardeners and homeowners, have problems with fruit trees due to fungal diseases that cause loss of fruit crops. It is important to identify and treat fruit tree fungus right away to ensure proper fruit tree growth. All types of fruit trees are affected by fungal diseases, although some types suffer from more fungal disease varieties than others. 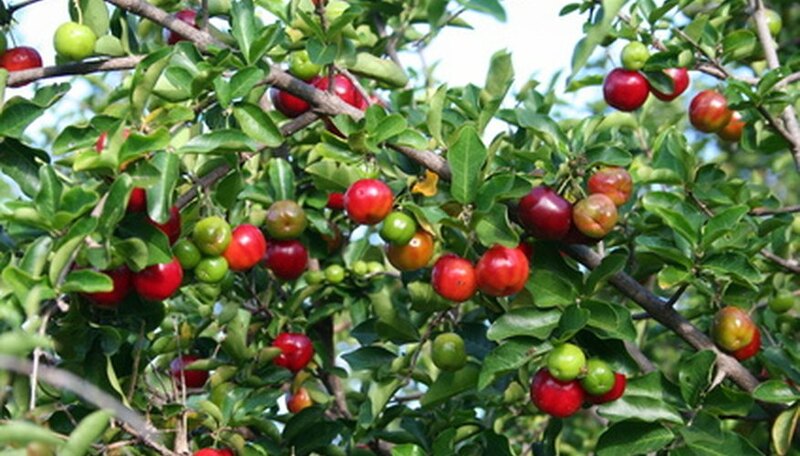 Apple trees are susceptible to a wide variety of fungus, which also attacks crabapple and other apple tree varieties. 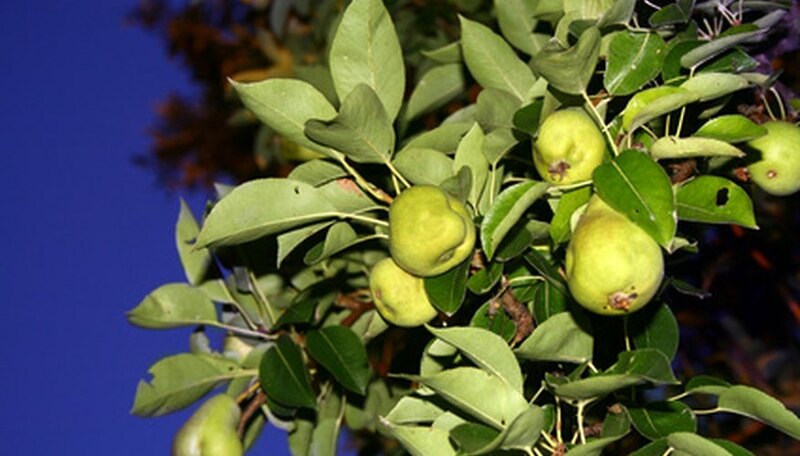 Pear trees get attacked by the same types of fungus as apple trees except for cedar rust. Peaches, nectarines, plums, citrus and cherries are not spared and get attacked by an array of fungal diseases that must be treated. Each fruit tree variety has its own unique vulnerabilities to fungal diseases, but some types of fungus are more prevalent in some trees than others. Apple scab is a common problem among all kinds of apple trees and can cause the leaves to drop and prevent fruit from developing. Nectarines and peaches also suffer from scab, as well as leaf curl and brown spot, which can ruin the fruit. 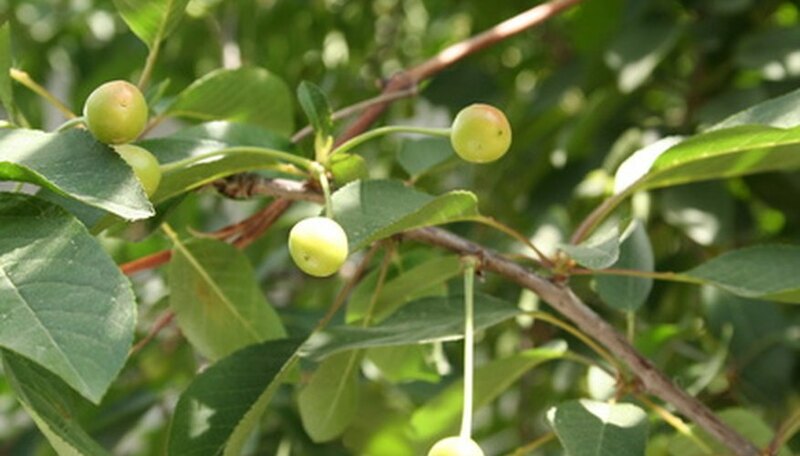 Brown rot can affect cherries, and the peach borer can devastate all types of fruit trees. Signs that a fruit tree is being attacked by a fungus are not difficult to see if you observe your trees closely in the spring when their growth begins to develop. Note any brown spots, blackened spots on branches, and rusty-colored or mottled leaves with unusual lesions. Later in the season the tree may not be flourishing and leaves might begin to drop. Fruit can develop brown spots or rot while still on the branch. Fungicidal soaps and sprays can be sprayed on leaves before the tree bears fruit. Choose an organic-based fungicide to protect developing fruit that will later be consumed. Remove as many damaged leaves and branches as possible and dispose of them far from the fruit tree. Rake and dispose of any damaged leaves that drop to the ground to prevent the fungus from spreading. Remove and dispose of damaged fruit. Spray your fruit tree early in the spring before a fungus has had a chance to spread. Practicing proper pruning techniques before signs of disease appear can make your fruit tree healthier, stronger and more resistant to disease. Learn about pruning techniques from a local nursery or garden manual. Find out how much water your fruit tree requires and don't over water it. Fertilize the tree adequately, according to its type, to ensure its overall health, boosting its resistance to disease.